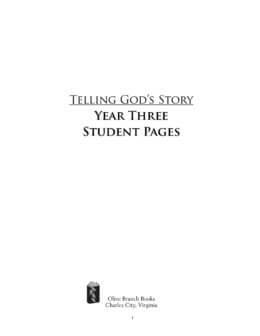 Consumable sheets from the Activity Book for Telling God’s Story, Year Three. If you’ve already purchased the Activity Book, you’re free to make copies for your family to use. Many parents find it easier to simply use these pre-copied sheets. 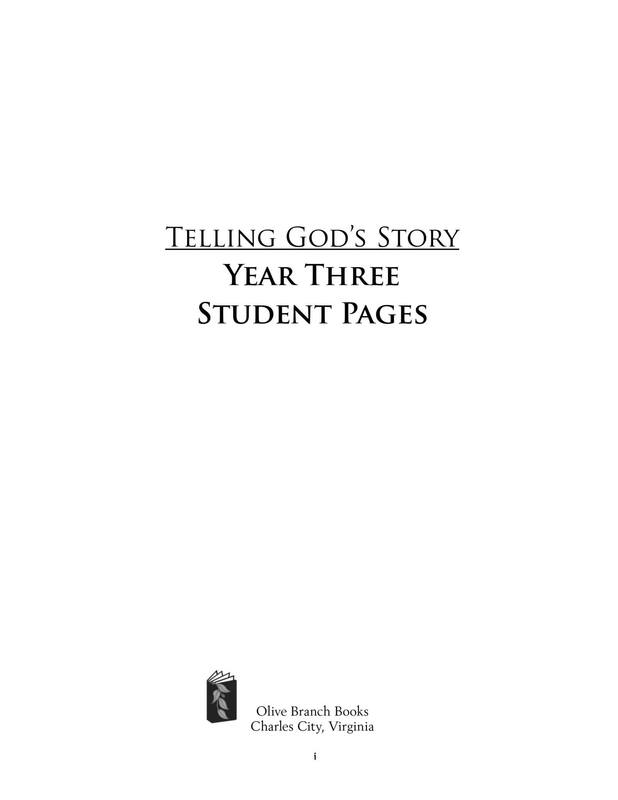 If you already own the Activity Book for Year Three, then you already have one set of Student Pages and do not need to purchase an additional set of Student Pages if you have only one student.